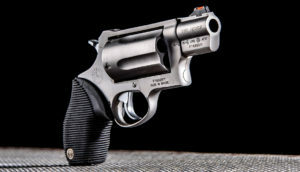 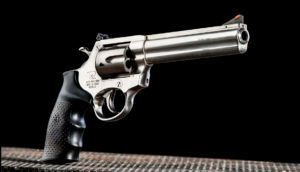 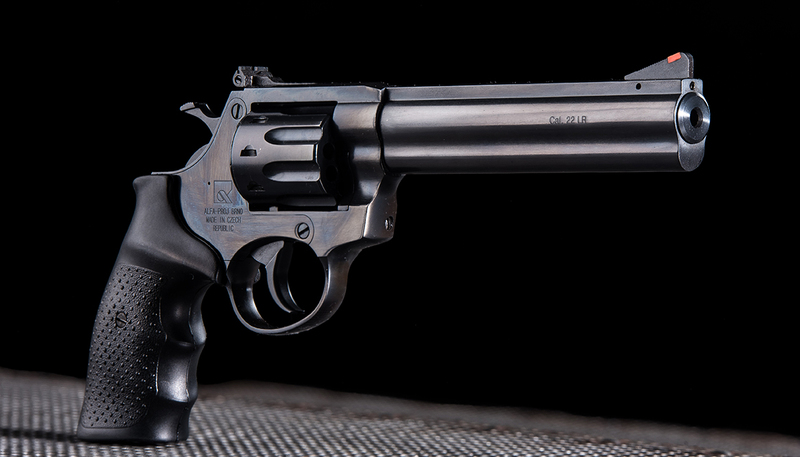 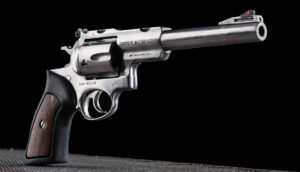 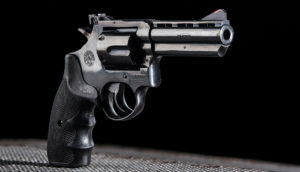 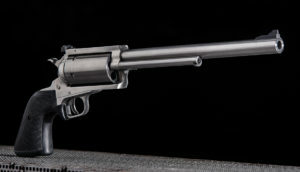 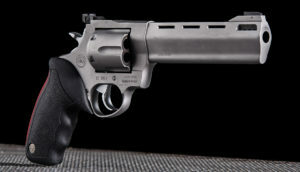 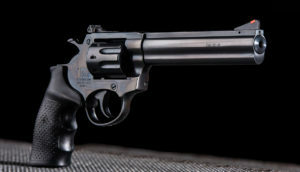 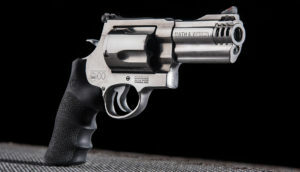 High-precision revolvers for maximum delight and pleasure in shooting. 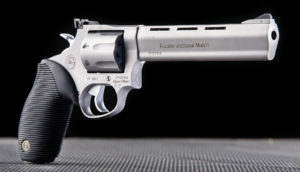 The all-steel frame and careful manufacturing guarantee excellent shooting results over a long time. 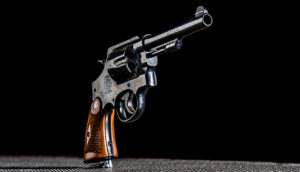 The very low recoil and the gravity centre position are suitable for training of the shooting beginners. 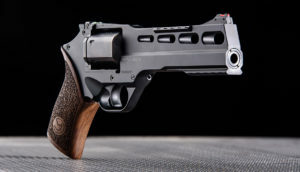 Thanks to precision and superior triggering mechanism the revolvers of cal. 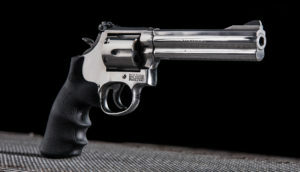 22LR.